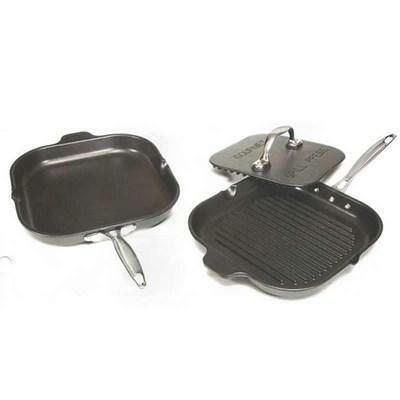 AEG Chef's design gourmet griddle & grill pan with grill press. Mindful of living healthy; the grill pan features deep groves to channel fats and grease away from food. AEG Chef's design gourmet specialty pan & buffet server. 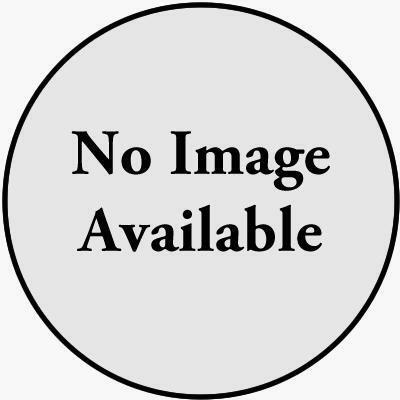 The large 12" griddle surface is perfect for sautéing, searing, or browning. With an attractive stainless steel and tempered glass cover, use as a server as well. 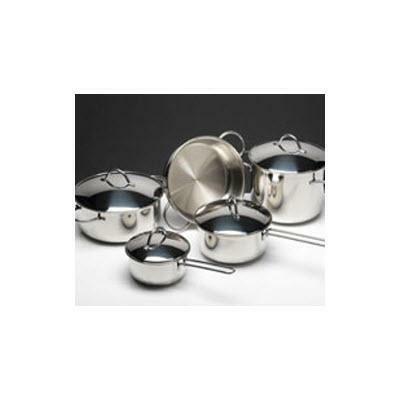 9 piece stainless steel AEG induction cookware set. 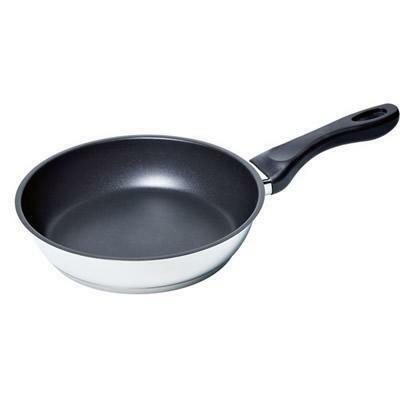 AEG 10" stainless steel non-stick pan for all heat sources, including induction ranges and cooktops. 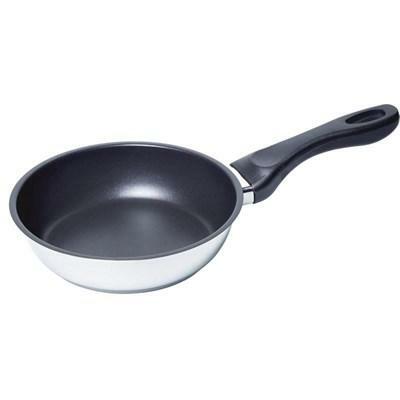 AEG 11" stainless steel non-stick pan for all heat sources, including induction ranges and cooktops. AEG 10" stainless steel pot with lid for all heat sources, including induction ranges and cooktops. 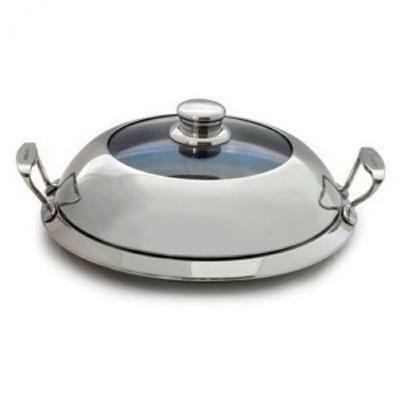 1 quart stainless steel induction pot with lid. 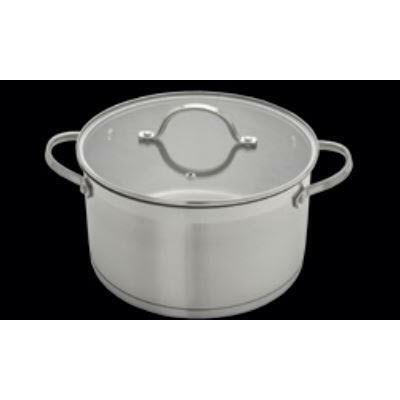 AEG 6" 3-quart stainless steel pot with lid for all heat sources, including induction ranges and cooktops. Bosch 8" stainless steel pan with aluminum core. Bosch 9" stainless steel pan. Dacor's easy-to-clean cookie sheets come in sets of three. 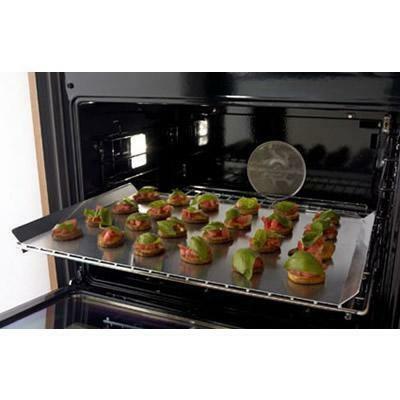 Each model has been designed to optimize heat circulation within the oven cell for superior baking results.